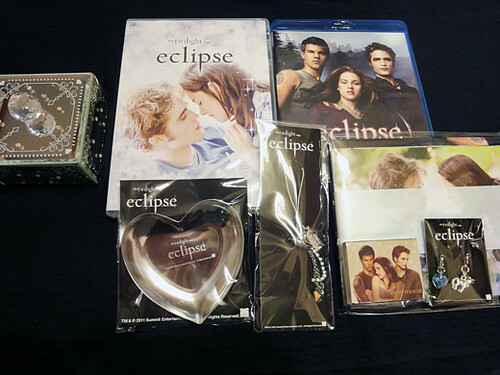 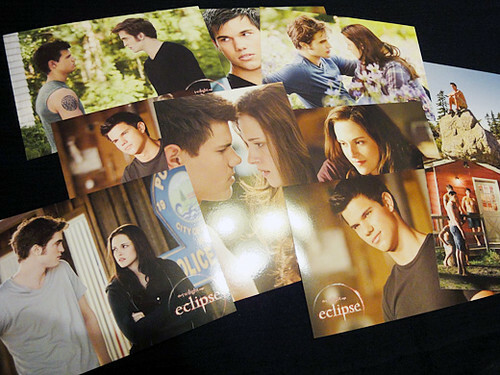 This is The Twilight Saga: Eclipse DVD and Blu-Ray Combo collector’s box “Propse Edition”. 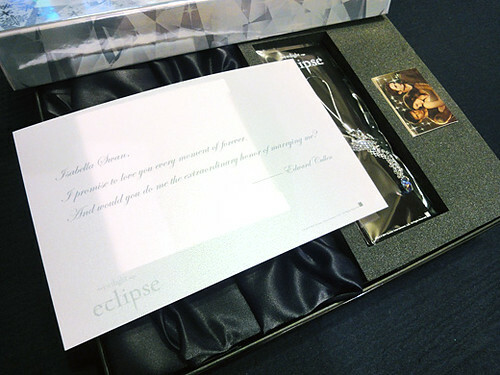 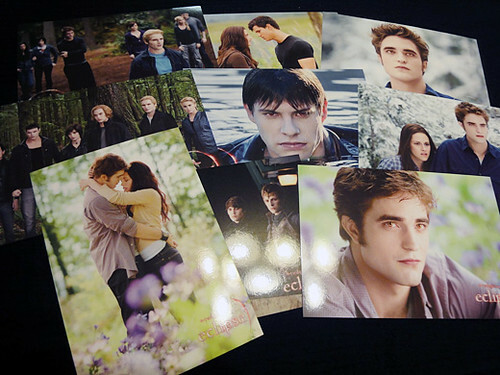 It comes with The Twilight Saga: new moon micro SD Card, Photo Cards, a Jewelry Tray, a Heart & a Wolf Charms, Mini Sheet Promotion Premium, a Memorial Film,a Miniature Bella’s Engagement ring cellphone charm and an Original Jewelry Box. 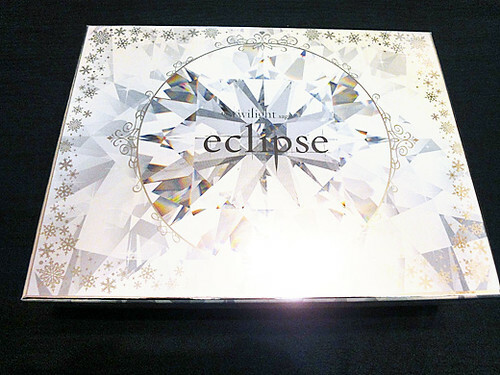 The Combo collector’s box is amazingly gorgeous. 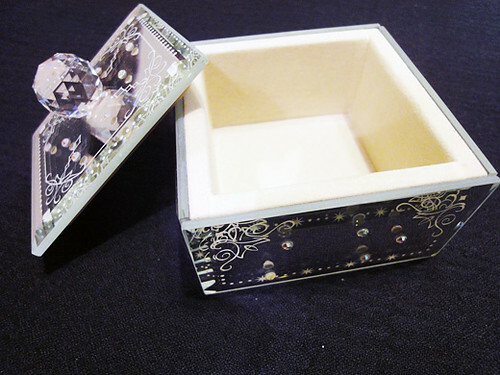 They all come housed in a gorgeous keepsake box. 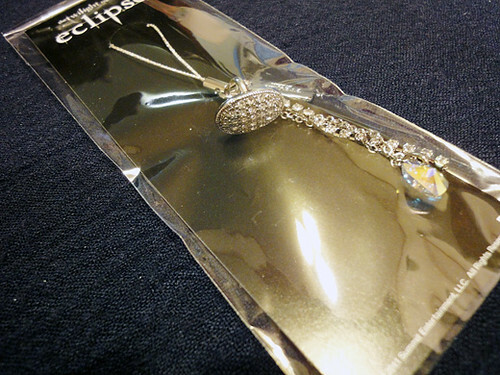 Will someone please tell me where I can buy this?